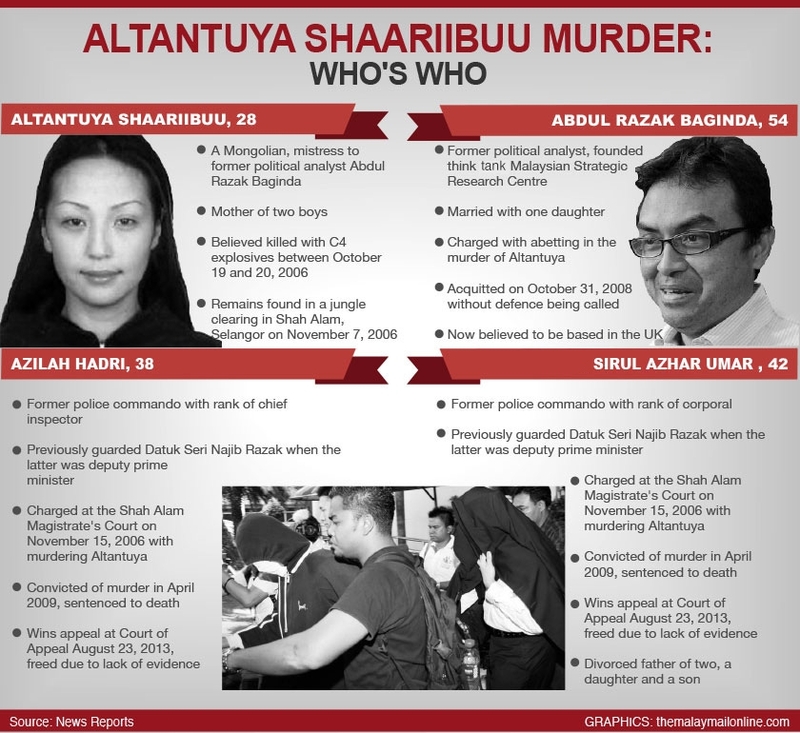 This entry was posted in Altantuya Murder, Asia-Sentinel, Corruption, Najib Razak, Scorpene submarine murder scandal, UMNO. Bookmark the permalink. Najib had swore in Cameron Highland not to have known Altantuya even though her name appeared in after sale service contract. She obviously was in France under another passport. Is it even possible the Minister to procure the sub did not know her? Well, Najib also said he didn’t know what he was signing and where the money went in the 1MassiveDefraudingBusiness case. If 1MDB doesn’t unhinge Najib, this one certainly will.